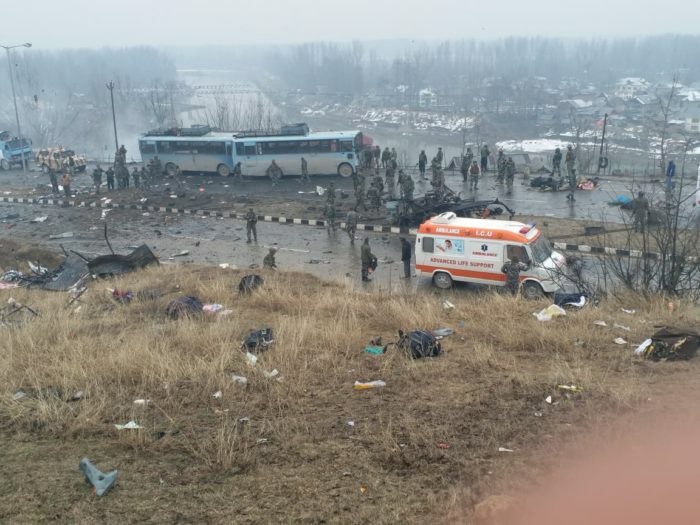 A suicide bomber rammed his explosive laden car into a CRPF (Central Reserve Police Force) convoy in Awantipora, Jammu and Kashmir State of India. The attack has already claimed the lives of 27 Indian soldiers and the casualty rate is soaring. Several others have been injured. Terrorist outfit Jaish-e-Muhammad (JeM) claimed responsibility of the attack. 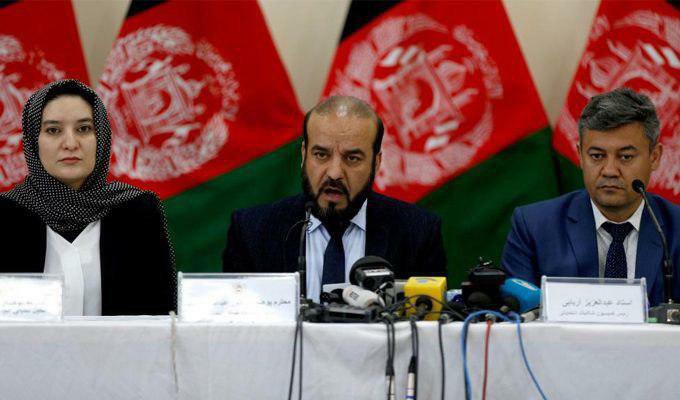 Ousted IEC Chief Abdul Sayyad said on Wednesday that the amendment to the election law that was recently approved by cabinet was done hastily and that everything happened within a span of an hour. He remarked that the president’s move to hand over the running of election commissions for to the secretariats is illegal. Sayyad however also added that him and the dismissed IECC chief Aziz Aryayi are happy to appear before a fair and objective court of law but that they want the assurance that there will be no political pressure imposed on such a court. “Allegations against us are baseless”, said Sayad: Aziz Aryayi, the now dismissed head of IECC also expressed that president Ghani’s recent decision is a major “coup against the parliamentary process that was taking place”. “I explicitly say that we the electoral commissions are standing by our decision, and those who have broken the law should fear”, he clarified. Aryayi however conceded that dismissing members of the commission means that political executive’s desired representatives could not make it to parliament. 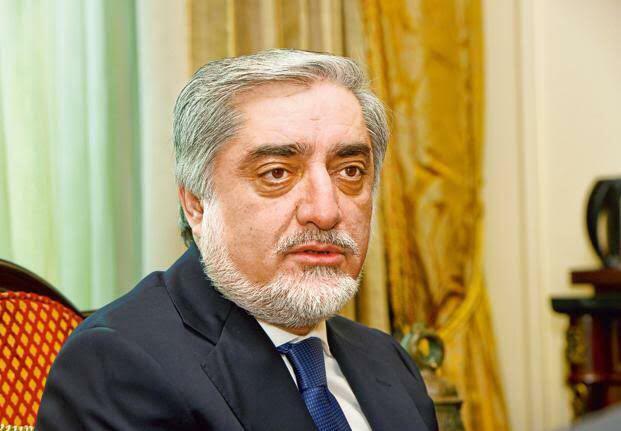 Chief Executive Abdullah Abdullah, in reaction to the the upcoming possible meeting between Pakistan Prime Minister Imran Khan and Taliban Representatives, has said that Islamabad is merely trying to prove that these Taliban members are outside the its territory. Dr Abdullah told TOLONews that all the leaders and councils of Taliban are in Pakistan in reality, meaning that they can be ordered to come and negotiate at any given time. On Wednesday, a Taliban spokesperson announced that the a meeting between the group’s representatives and Pakistan prime minister is set to take place soon. The National Directorate of Security says two of the masterminds behind the attack on a wrestling club in west Kabul have been arrested. 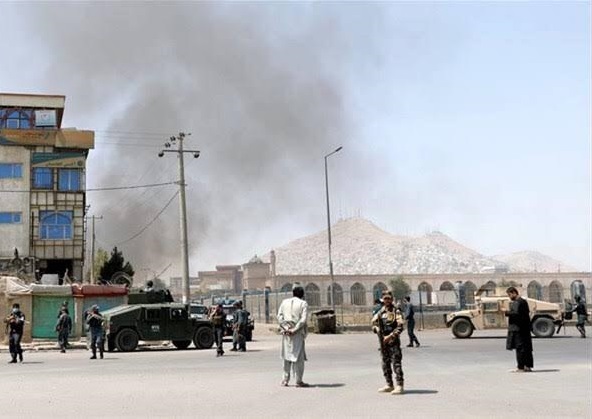 In the attack which took place five months ago in Dasht-e-Barch area of Kabul, eight people were killed including a journalist and a videographer from TOLOnews, and about 20 others were injured. Since the incident, many eminent sportspersons have donated for the reconstruction of the wrestling club. Afghanistan becomes world’s third largest saffron exporting and producing country as it produced 16 tons of saffron in 2018 and exported 13 tons. Spain and Iran precede as two largest producers of saffron. Saffron was cultivated across 28 provinces, according to the Ministry of Agriculture, Irrigation and Livestock officials. The National Saffron Export Strategy was approved by the National High Economic Council to help improve the export and quality of saffron. Afghanistan exported 13 tons of saffron to India this year and exports to Saudi Arabia will begin soon. 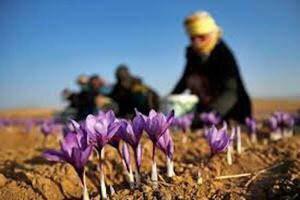 Afghanistan’s saffron has been certified as one of the world’s best saffron. This significant status has been given by the International Taste and Quality Institute in Brussels, the capital of Belgium. The second-highest year on record was in 2011, when U.S. assets dropped 5,411 weapons, according to available figures dating back to 2009. 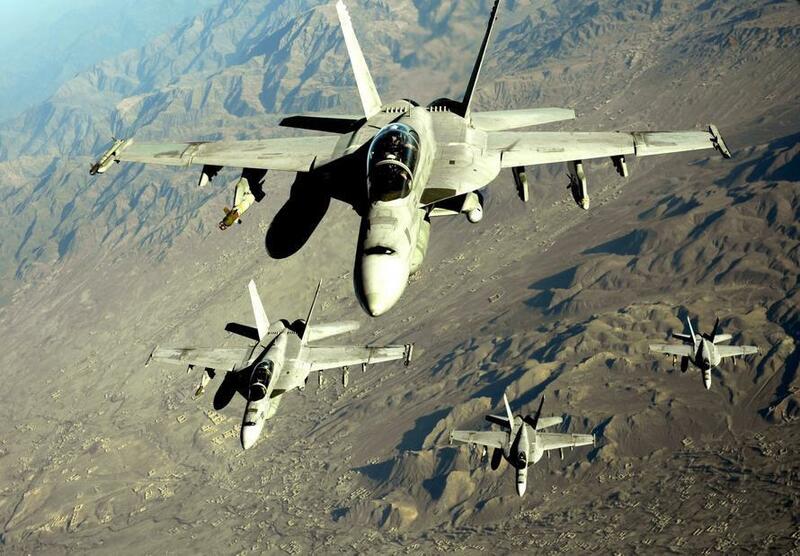 “Throughout the last year, the air component has supported multiple ongoing campaigns, deterred aggression, maintained security, and defended our networks,” said Lt. Gen. Joseph Guastella, Combined Forces Air Component Commander, in a news release. 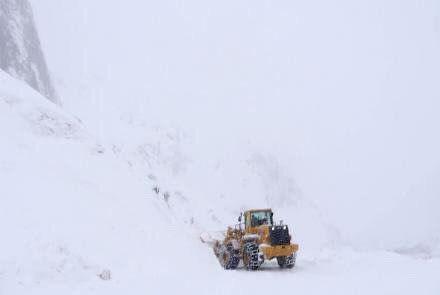 Salang Pass is still closed to traffic due to heavy snowfall and avalanches since Tuesday night, Head of Salang Pass protection department, Abdul Basir Habibi announced on Thursday. It was still snowing in the area, and the clearing process has also been halted due to bad weather. According to Afghan military, IS-K terrorists killed two group members of Taliban in eastern Laghman province of Afghanistan. 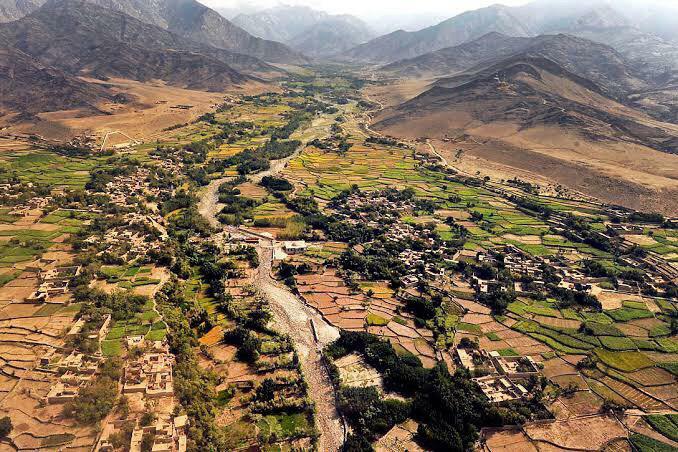 According to a statement released by 201st Silab Corps of the Afghan Army in the East, the two Taliban group members identified as Abdul Mateen and Abdul Muqeem, were killed in Alingar ditrict on Wednesday. The 201st Silab Corps in another statement said two IS-K terrorists identified as Ziaullah and Aziz Khan also surrendered to the Afghan forces in Noor Lam Dara area of the district on Wednesday. 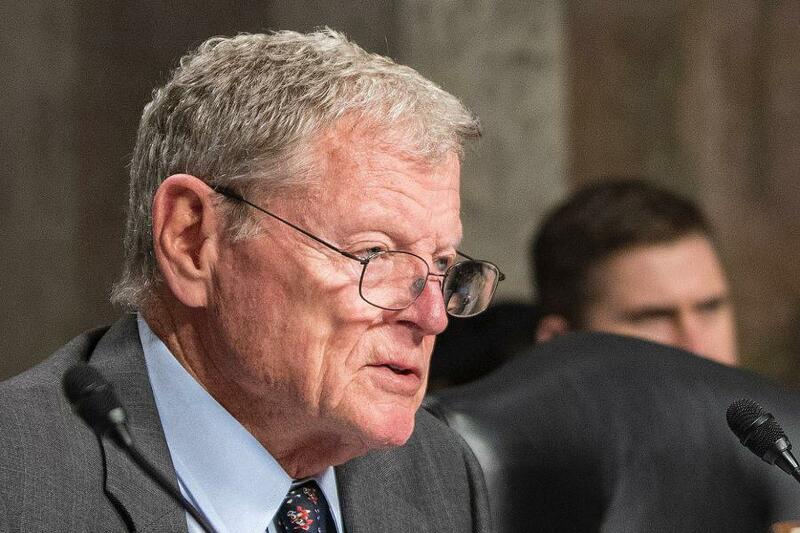 US Republican Senator Jim Inhofe, who is the chairman of the Senate Armed Services Committee, said on Tuesday that he doesn’t foresee troops leaving Syria or Afghanistan until conditions on the ground are right. On Syria, the senator said, “I think what is going to happen is that we’ll leave ample troops in there.” But Inhofe later told reporters that it’s possible troops could be withdrawn in the coming year. The comments come as many officials and politicians in US administration are going back and forth about the realistic possibility of troop withdrawal from Afghanistan and Syria. The Angela Merkel administration has decided to extend German military mission in Afghanistan for another year. 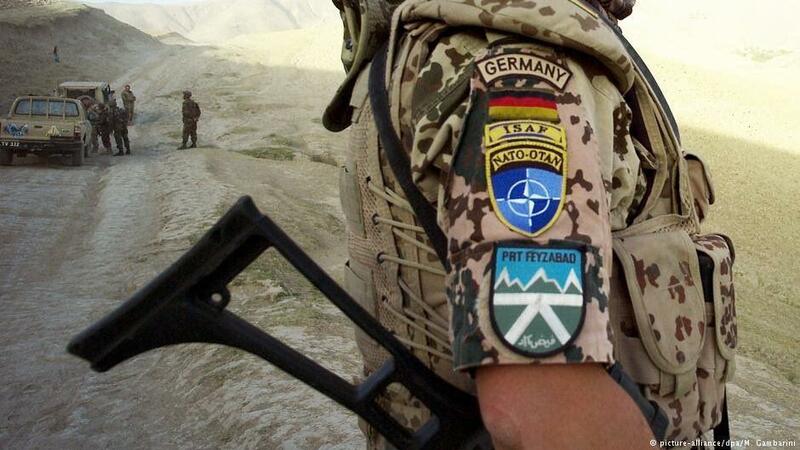 Germany has about 1,200 soldiers in Afghanistan within the framework of NATO’s Resolute Support mission. The German cabinet’s decision came just day after an internal strategy paper hinted at Germany’s readiness to host another peace conference on Afghanistan. Deutsche Welle reported that the Taliban would also be invited to the event. Taliban has been included in talks with US officials as well as in the peace talks hosted by Moscow. Trump administration’s announcement of a possible troop pullout from Afghanistan in December did not bode well with many US allies, including Germany. The internal document that was released on Wednesday indicated Berlin’s apprehensions about the prospects of peace in Afghanistan.